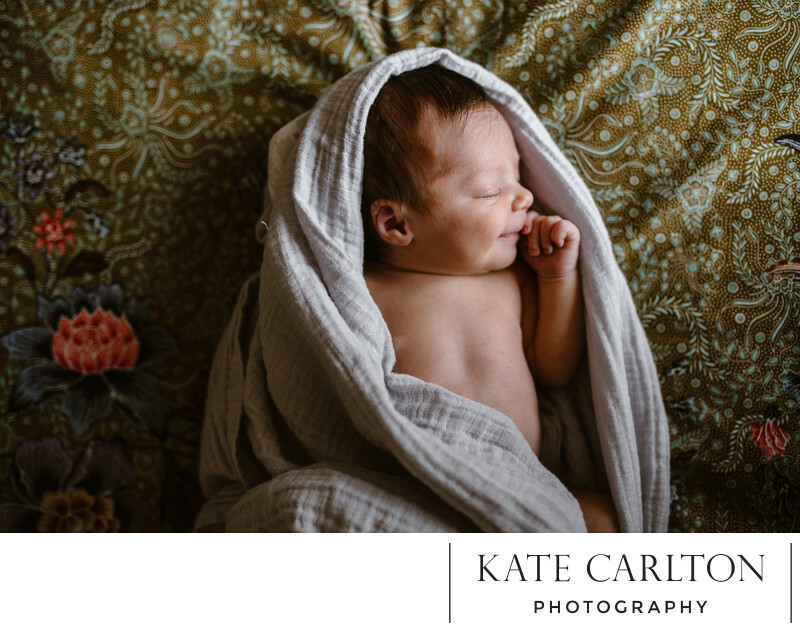 I am a newborn photographer that believes that your baby should have their first portraits taken in a documentary or lifestyle way where there is limited posing and mostly you holding your baby and doing the new routine you are doing. Like sitting around a fire staring at your baby. Or hanging out in the nursery or maybe the family bed. I always get your baby alone all wrapped up in their own blankets too.